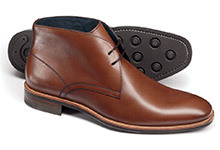 Explore Charles Tyrwhitt’s collection of professional, hardwearing and comfortable business casual shoes, in rich shades such as black and brown that are so easy to match. 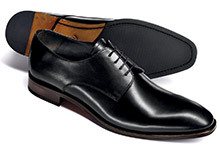 We've melded timeless panache and modern details to bring you truly excellent men's business casual shoes, made with fine grades of leather and solid construction. 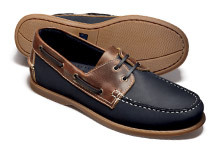 Along with this collection, our wider men’s shoes range includes business shoes, Derby shoes and boat shoes — suitable for all occasions. 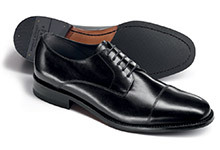 An apron front is a piece of leather or suede that is stitched on top of the front of the shoe, in a shape like an apron. 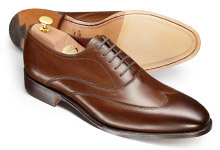 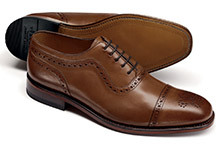 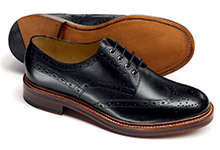 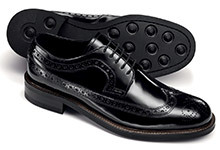 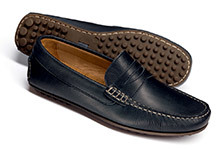 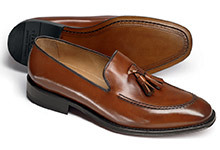 A brogue toe cap is an extra section of leather on the toe (the toe cap) that has decorative perforations. 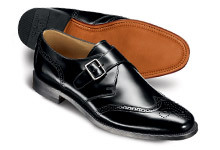 The front of the shoe has a distinctive broguing design in the shape of a "W". 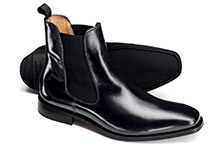 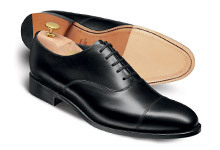 A smooth, unembellished piece of leather is fitted over the toe of the shoe. A plain piece of leather is sewn to the front of the shoe in a "W" shape. 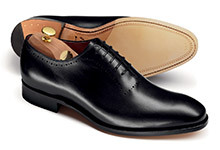 A shoe with no decoration or perforations on the toe or vamp.